Buy General Continuum Mechanics by T. J. Chung from Australia's Online Independent Bookstore, Boomerang Books. T. J. Chung is a distinguished professor of Mechanical and Aerospace Engineering at the University of Alabama, Huntsville. 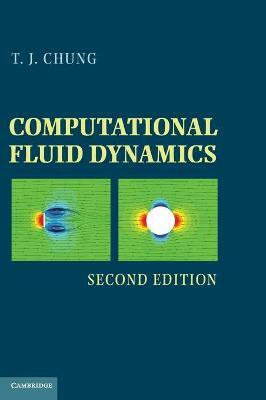 He has also authored Computational Fluid Dynamics and Applied Continuum Mechanics, both published by Cambridge University Press.